Honda scores its fifth Indy car victory this season with Honda-powered Simon Pagenaud winning Grand Prix of Houston Presented by the Greater Houston Honda Dealers, “double header” Verizon IndyCar Series race weekend. Simon dominated the 90-lap contest on Sunday. A Honda-powered race driver also won the 80-lap event on Saturday, despite the constant weather changes. Newbie Carlos Huertas finished the opening race first, despite the six cautions flags. 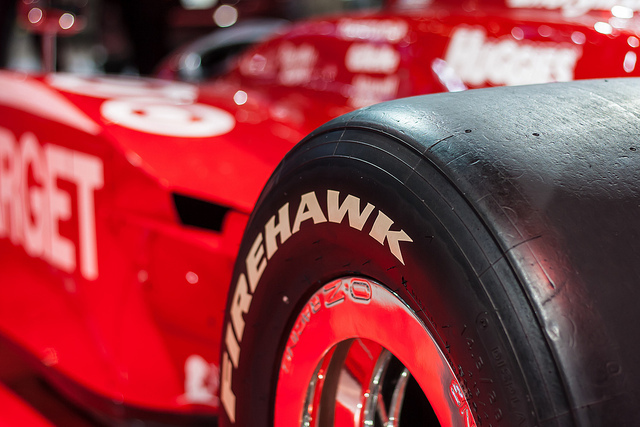 Read more about Honda’s Indy car triumph at Houston’s Grand Prix at Prnewswire.com.